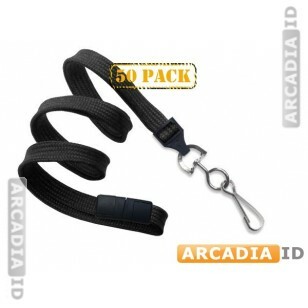 When safety is a must, these packs of 50 breakaway lanyards are a great choice. 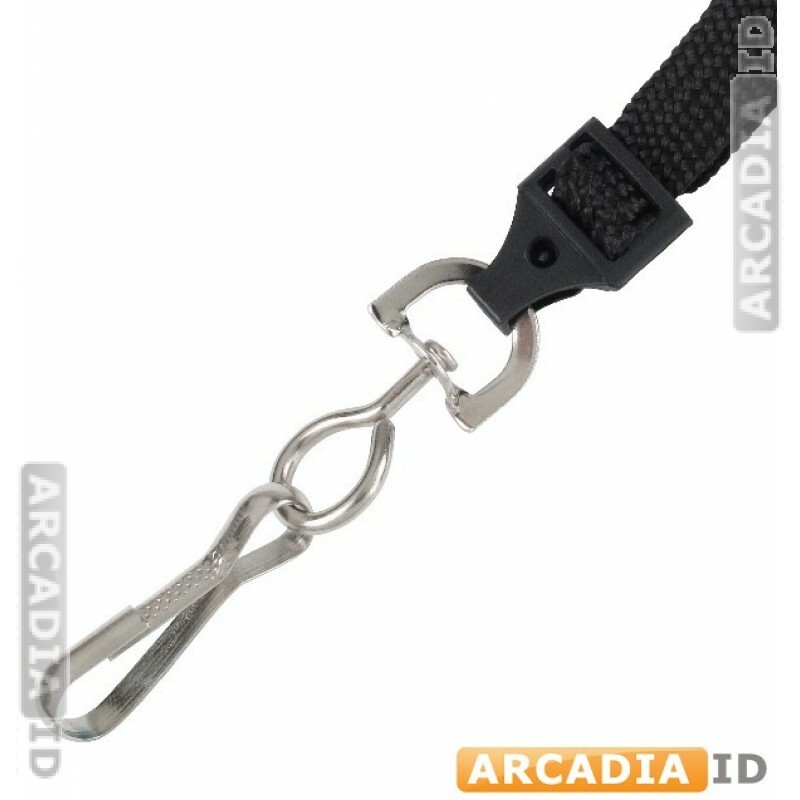 These hold your photo ID cards securely around your neck but will break when pulled to prevent accidents or injuries. For all other amazing ID card products and more take a look around the rest of the site.